The Beatles’ first feature film stars the boys as exaggerated versions of themselves, presenting a light-hearted look at their daily lives as they travelled from Liverpool to London. 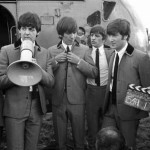 The soundtrack features eight Beatles songs, including If I fell, Can’t Buy Me Love and of course, the title track A Hard Day’s Night. 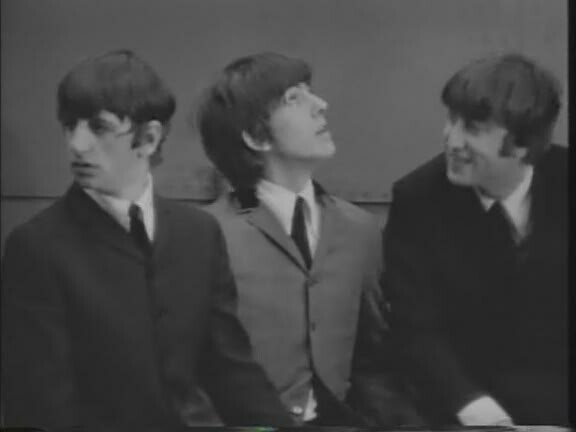 The remastered version of A Hard Day’s Night has been premiered in London on July 4.